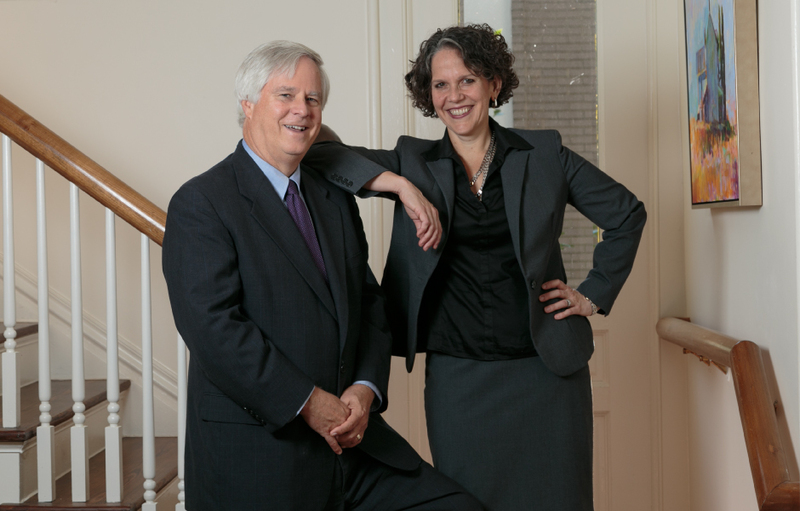 Sally Higgins and Ray Owens were named to Business North Carolina’s Legal Elite 2018 for Litigation. Both are honored to be included among the state’s most distinguished lawyers. Business North Carolina magazine’s Legal Elite lists the state’s top lawyers in business-related categories. All members of the North Carolina State Bar who reside in North Carolina are asked, “Of the Tar Heel lawyers whose work you have observed firsthand, whom would you rate among the current best in these categories?” Voters may not vote for themselves, and may only select members of their firms if they nominate lawyers outside their firms in the same categories, with the latter votes weighted more heavily.